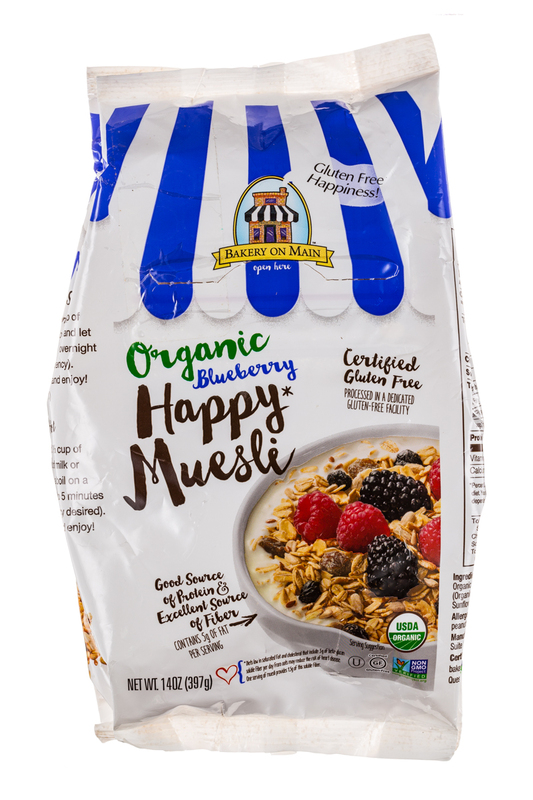 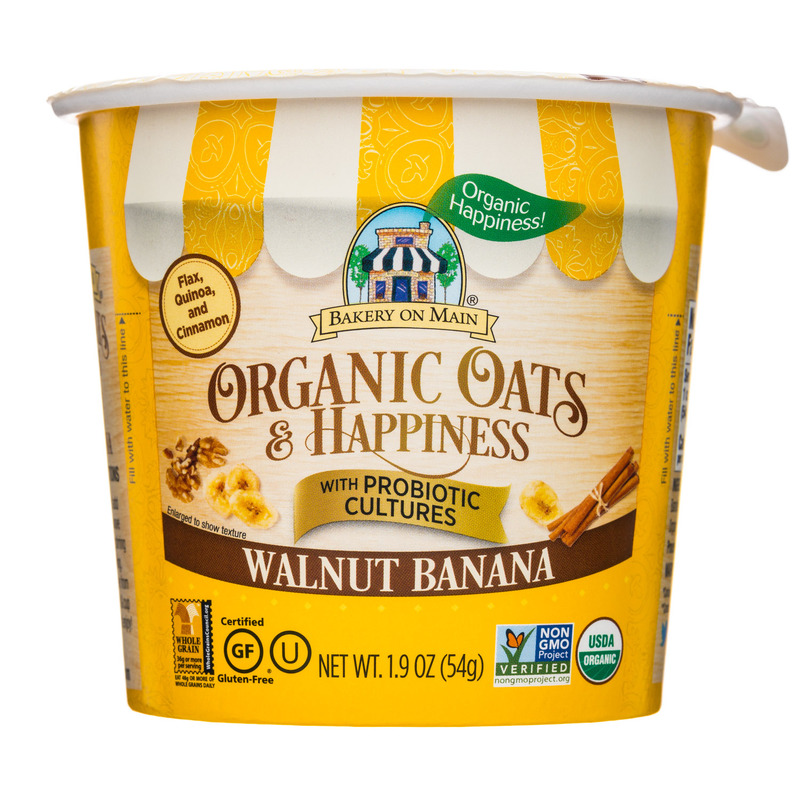 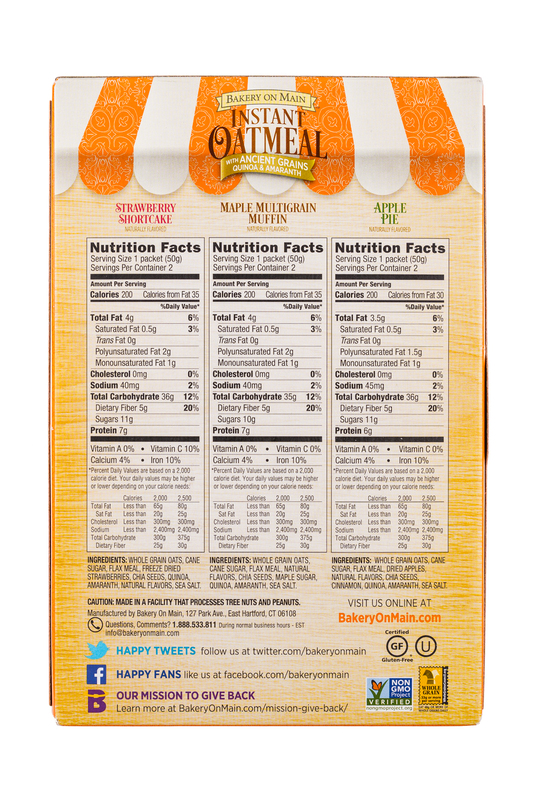 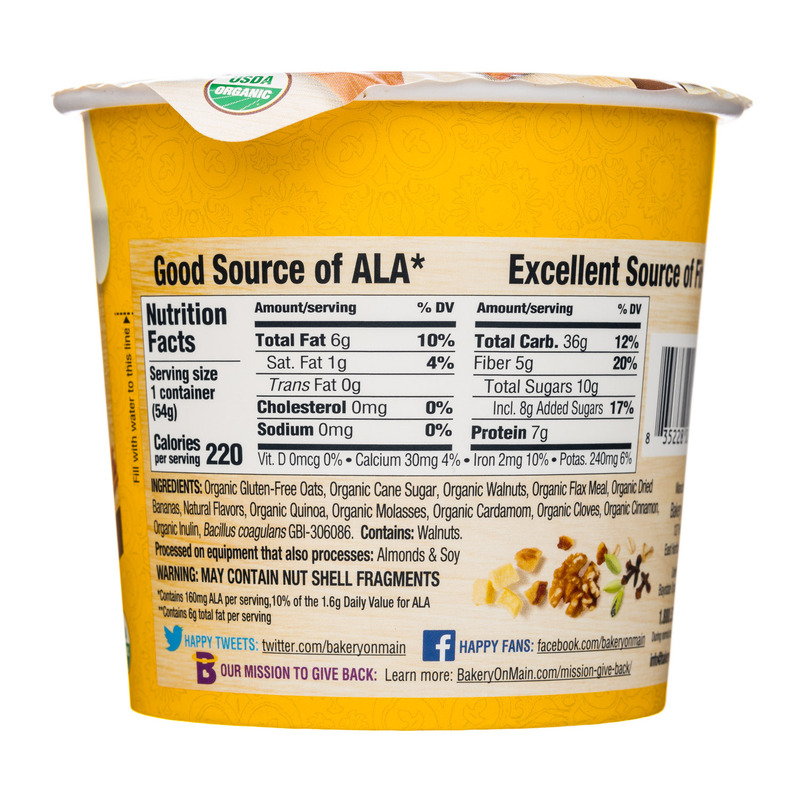 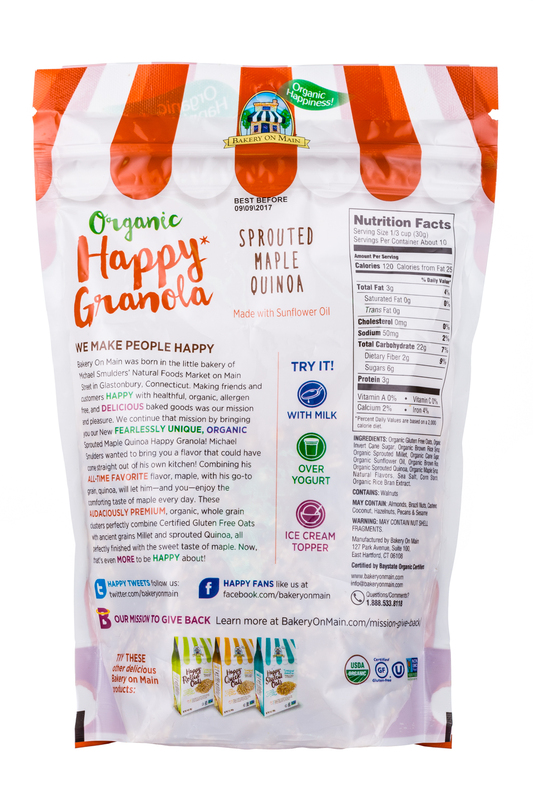 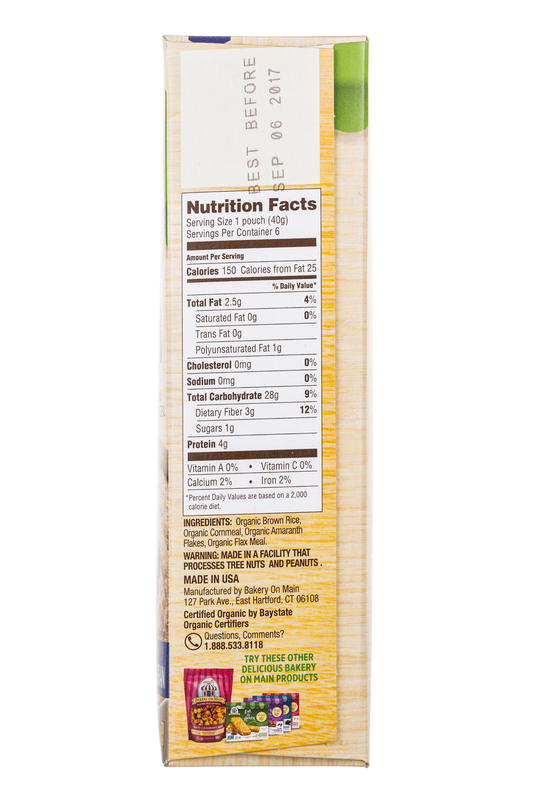 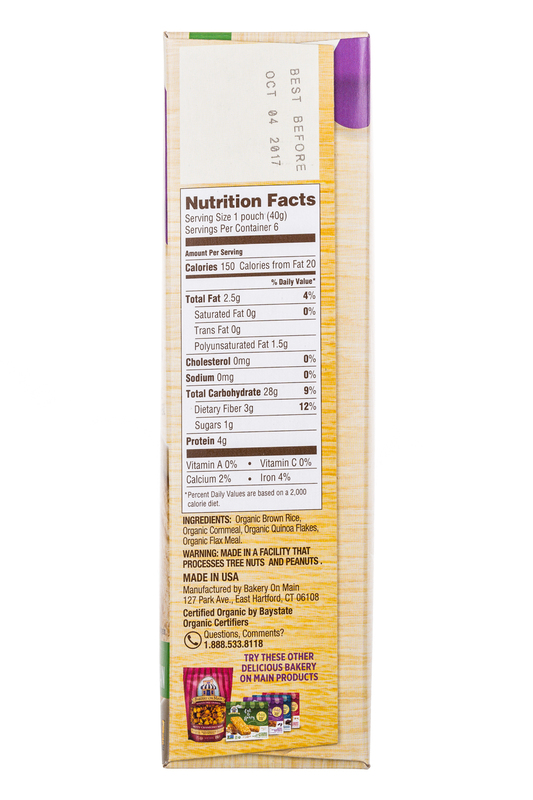 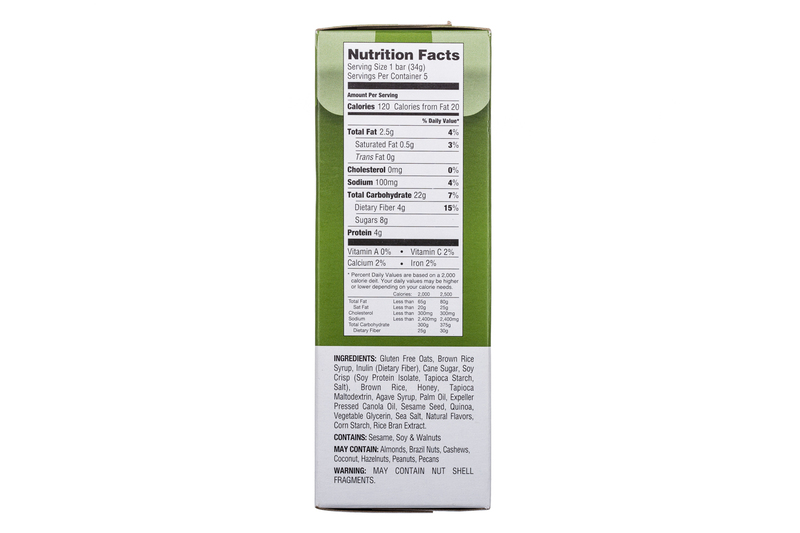 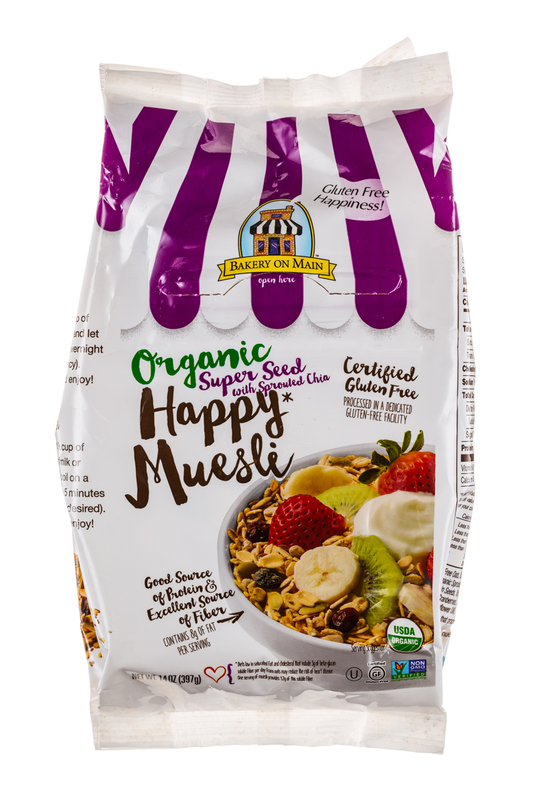 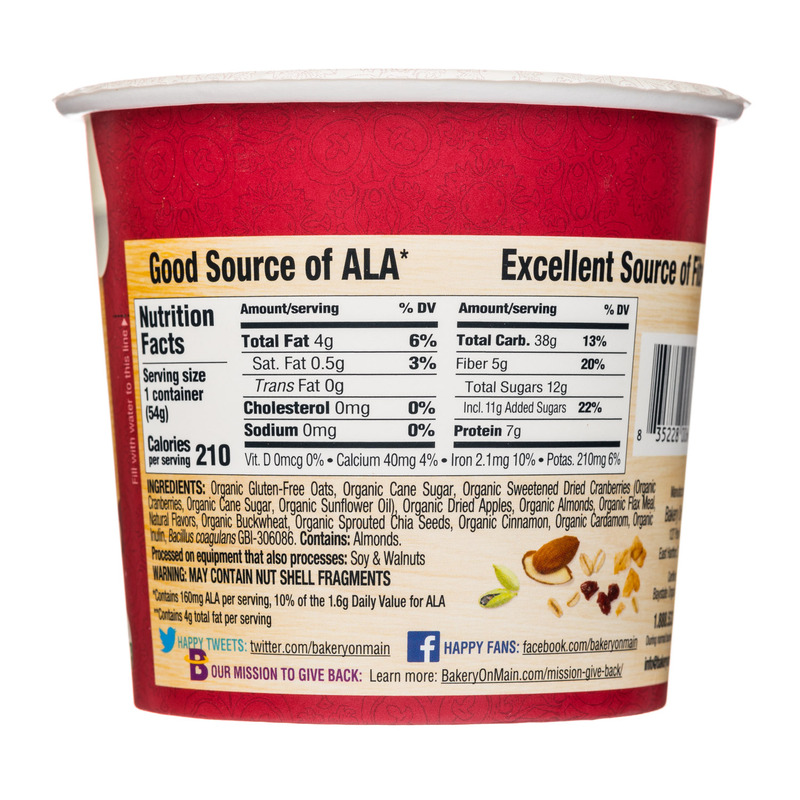 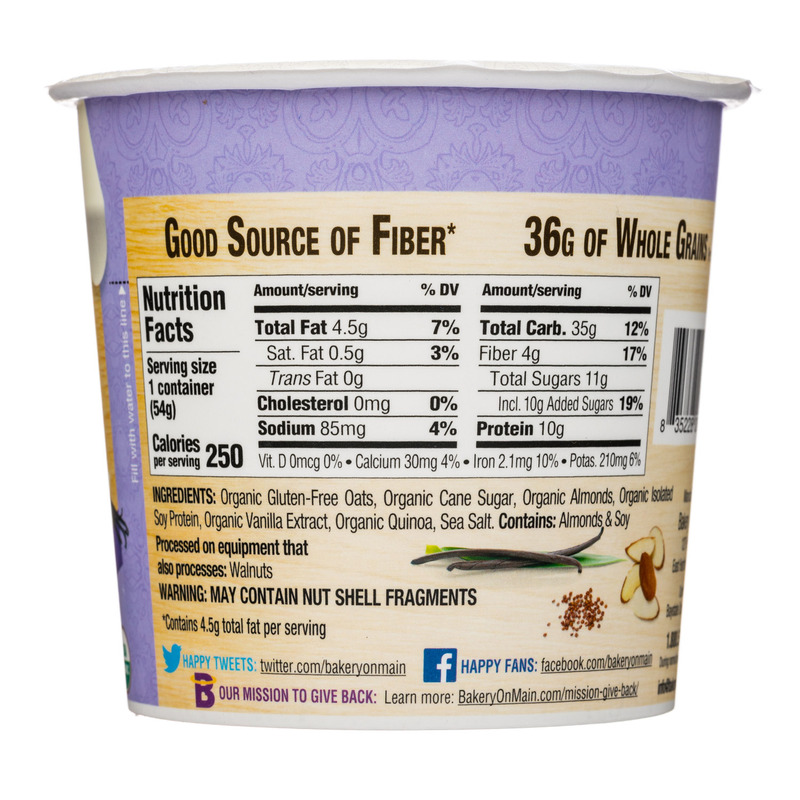 We make people happy by making the best tasting gluten free, and Non-GMO Project Verified foods! 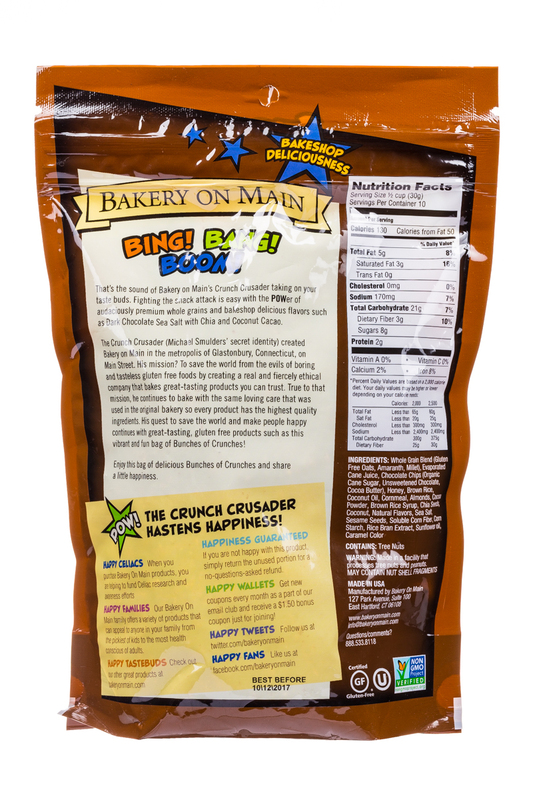 : ) www.bakeryonmain.com It all started in the small bakery of a natural foods market on Main Street in Glastonbury, Connecticut. 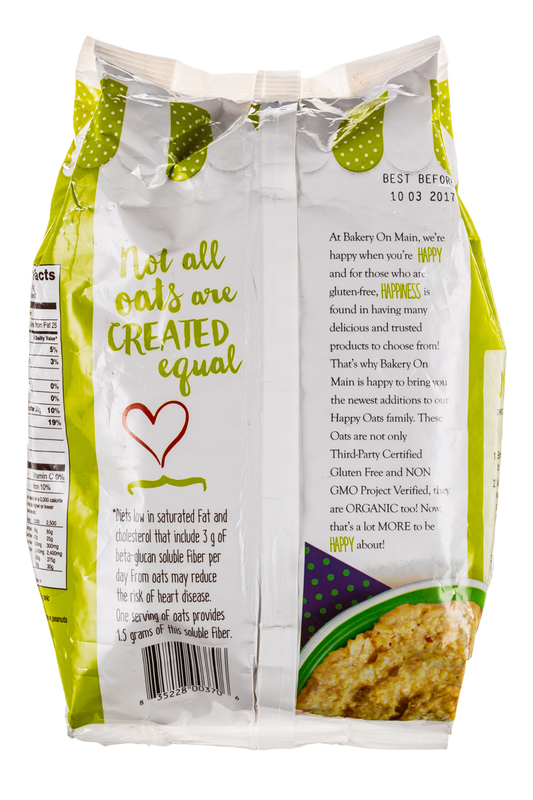 Founder Michael Smulders listened to his Celiac customers complain about the taste of many of the gluten free options available to them. 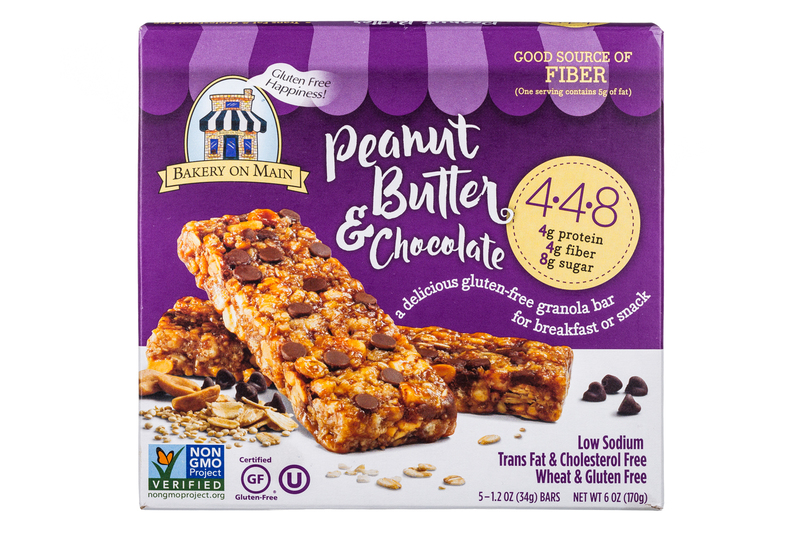 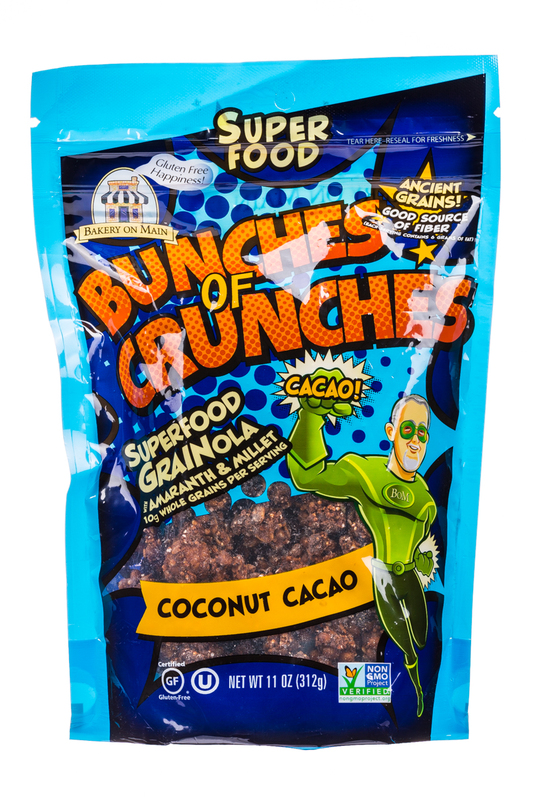 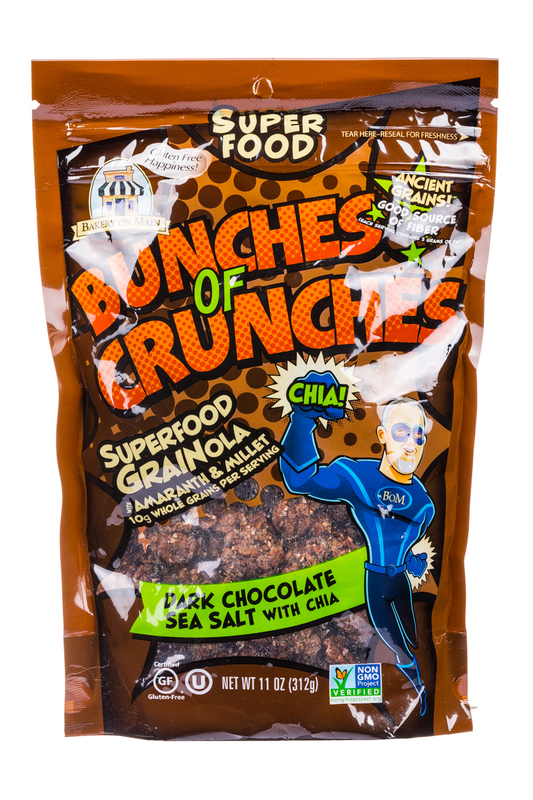 He thought that no one should have to suffer because of a food allergy or other special dietary need, and made it his mission to create products that were good for them but taste like they aren’t. 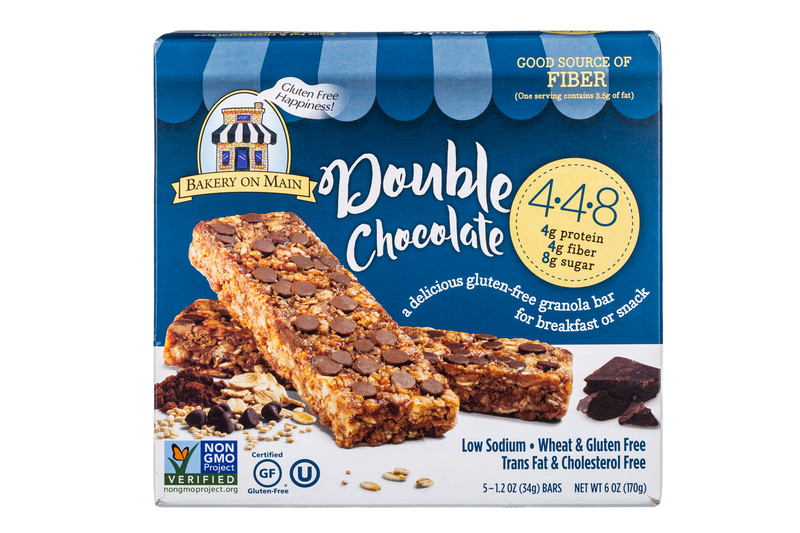 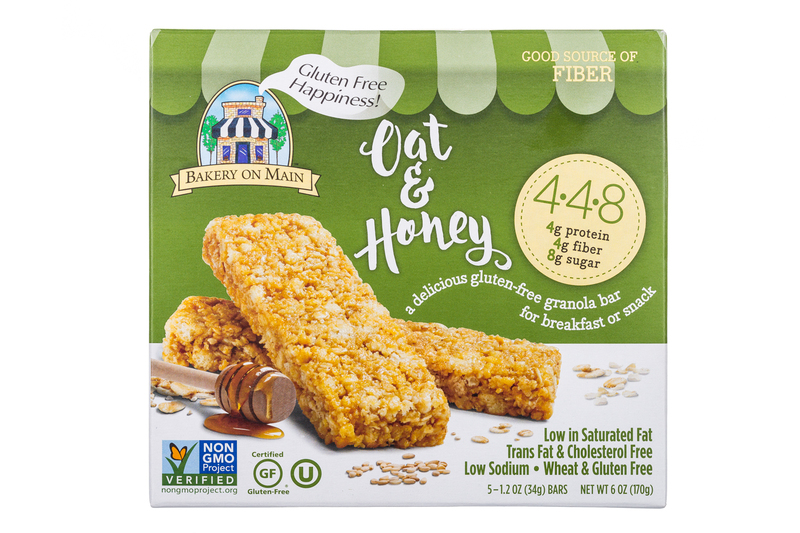 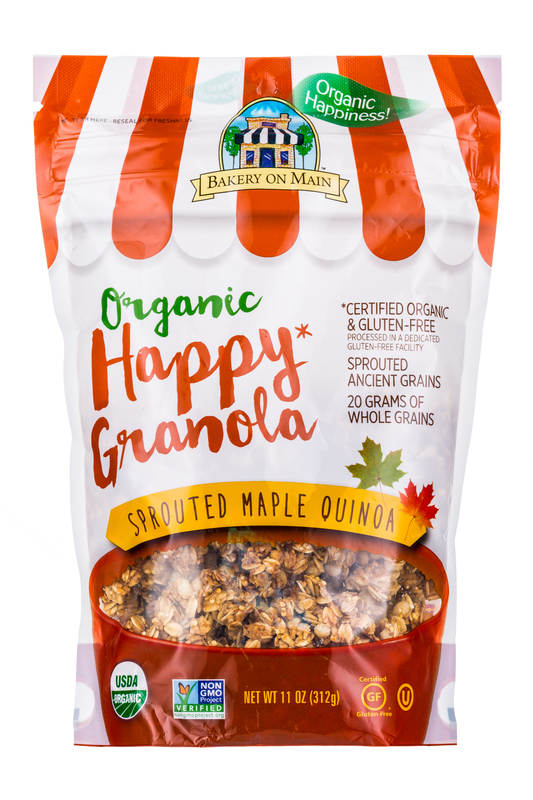 Late in 2003, after tasting a granola recipe one of the bakers was working on, Smulders said, “these gluten free people need granola!” He walked through the store and gathered ingredients and baked the first batch that day. 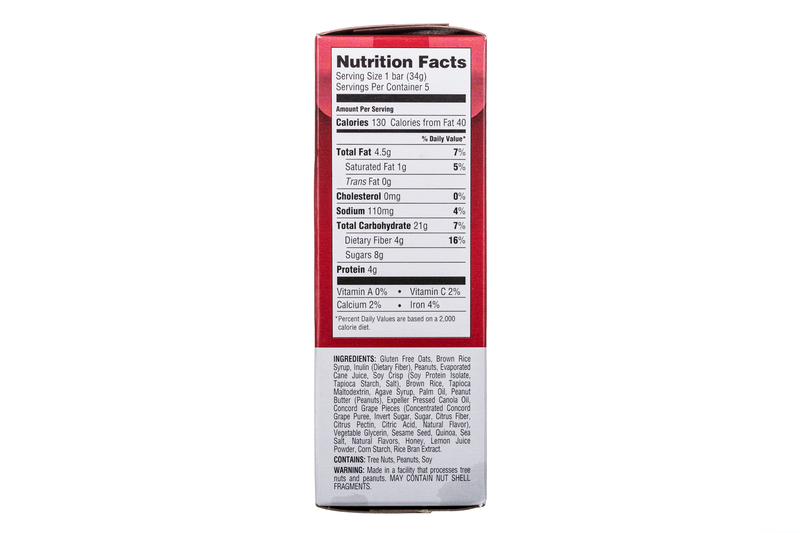 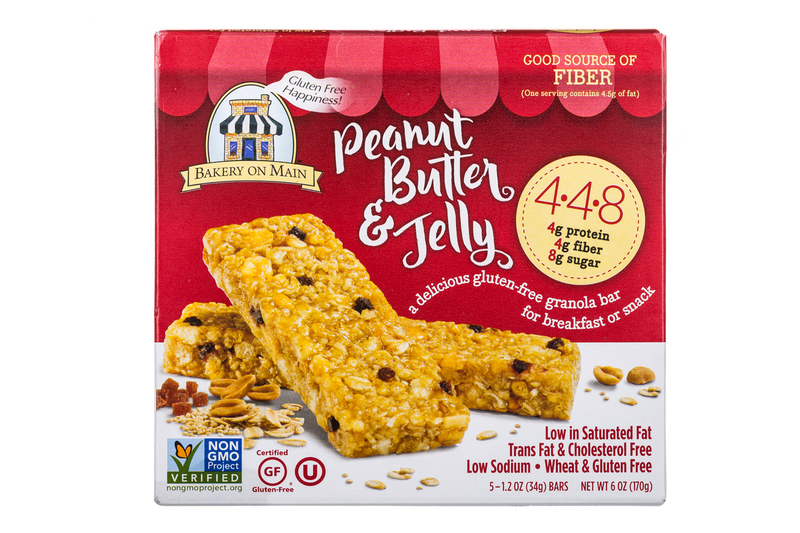 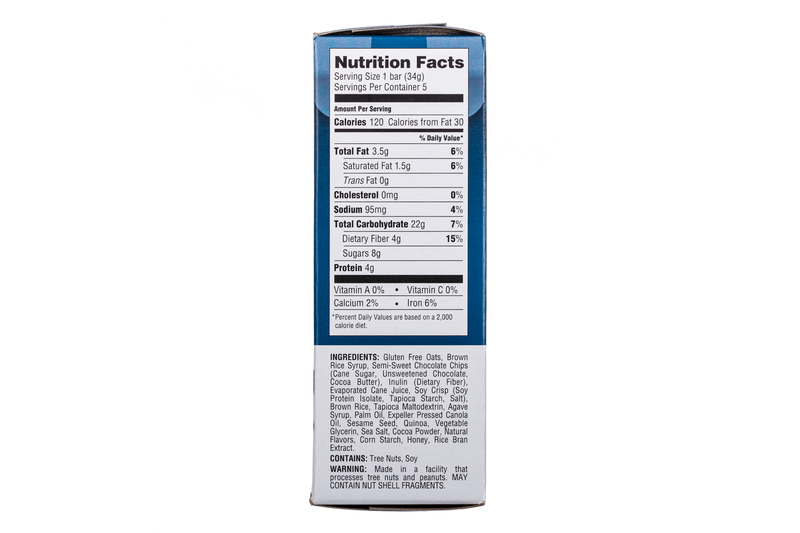 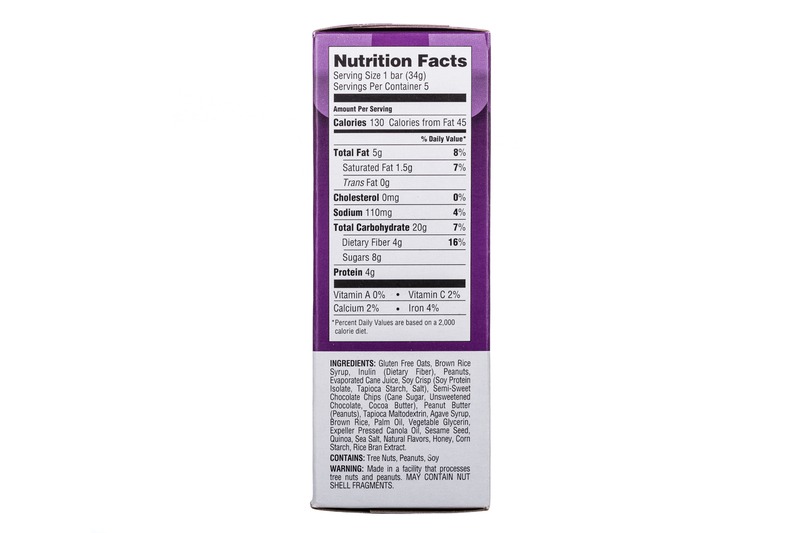 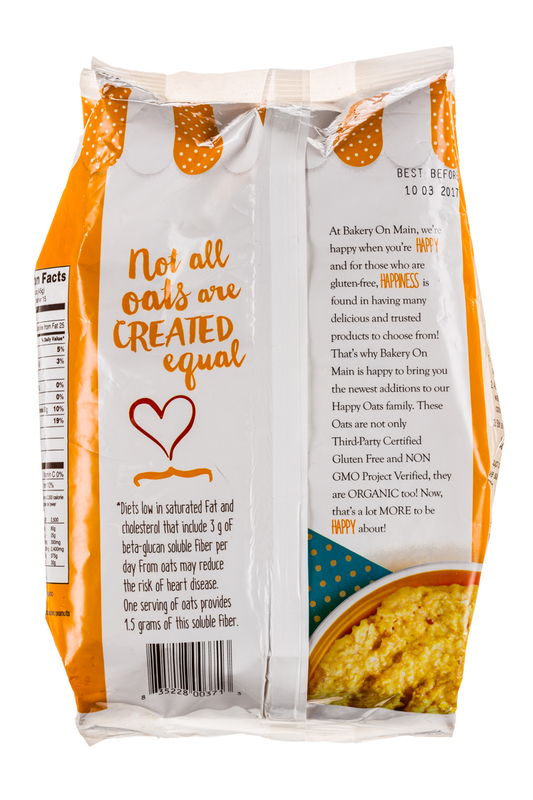 It took almost 2 years to find gluten free sources of all the ingredients and find a place where we could make the product without risk of cross-contamination. 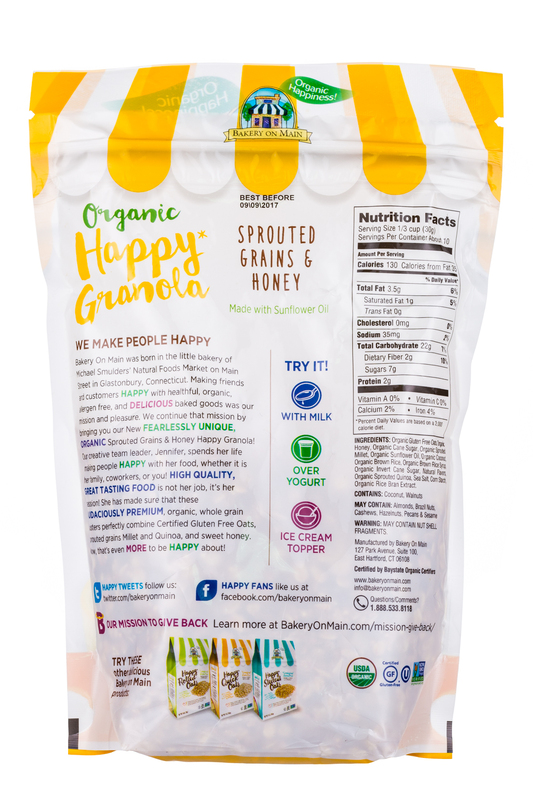 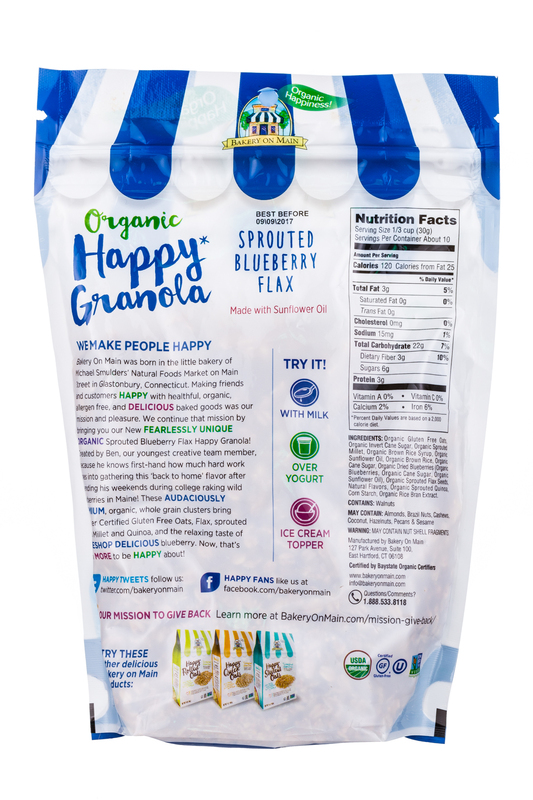 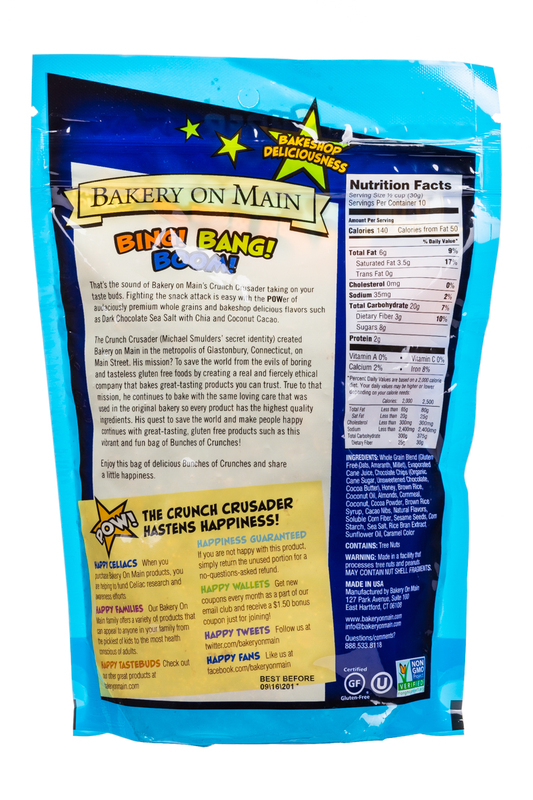 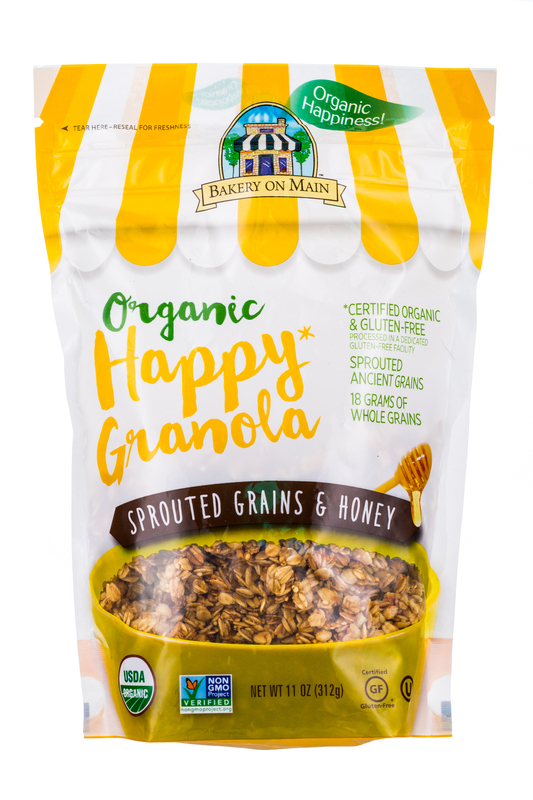 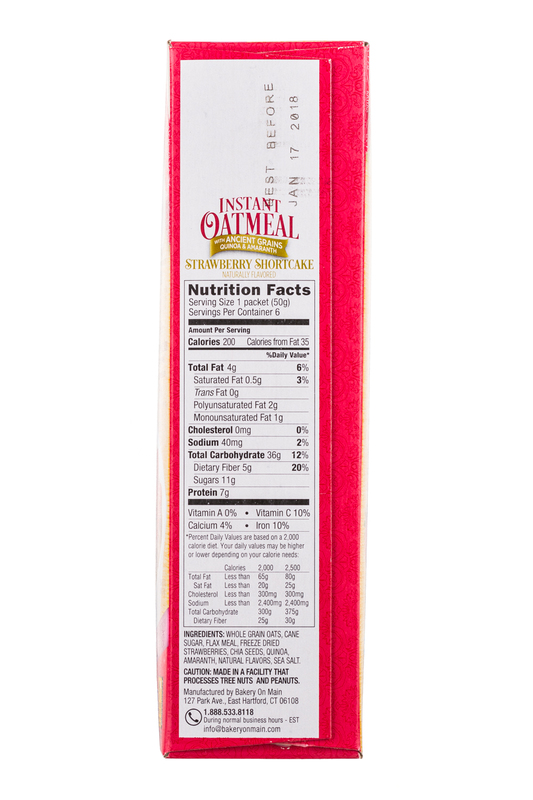 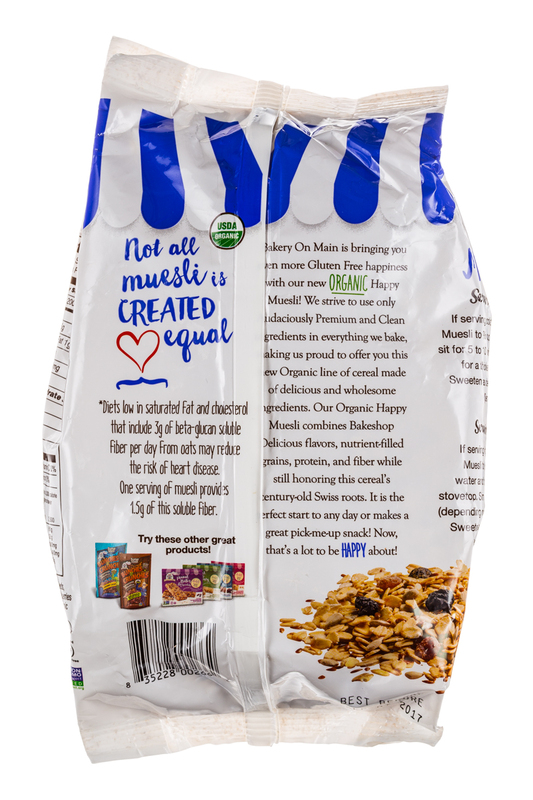 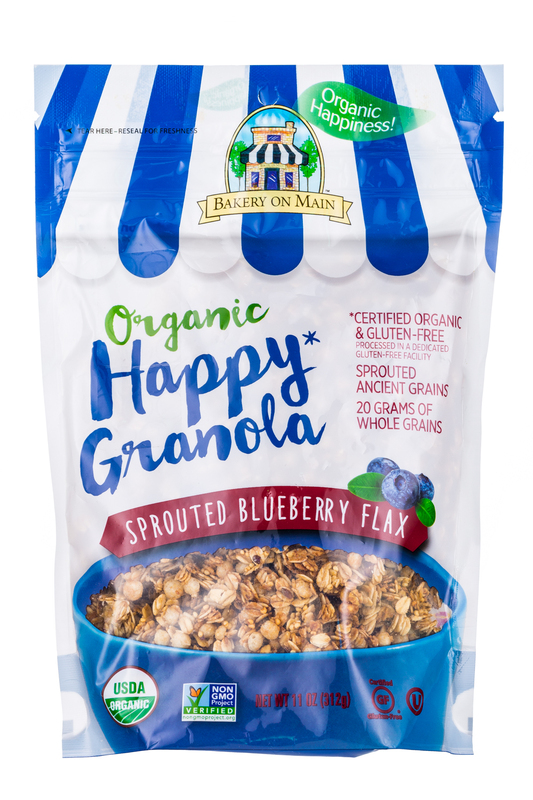 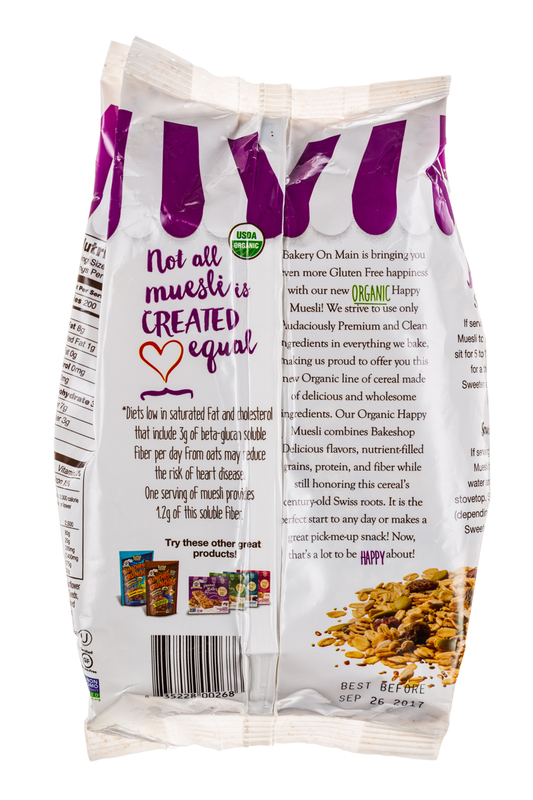 Three years and two bakeries later, our gluten free granola is made in a 34,000 square foot manufacturing facility with state of the art quality controls and in-house gluten testing on every batch. 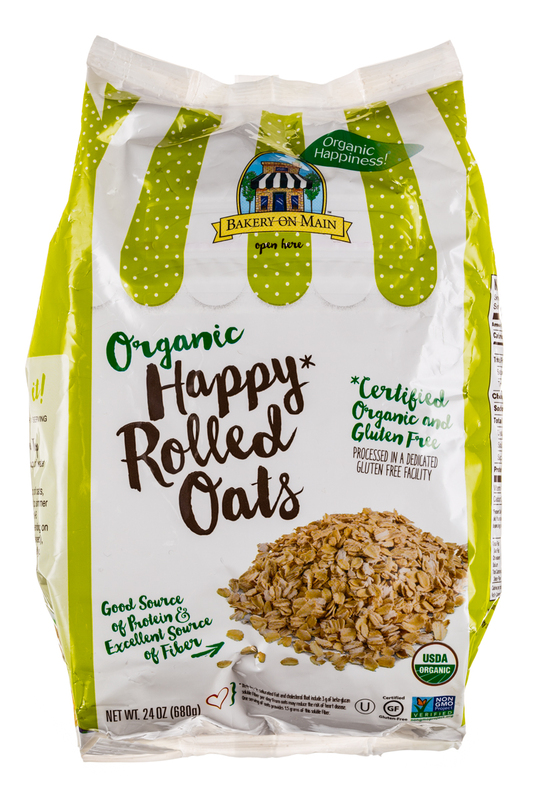 Located just a few miles down the road from the original bakery, our plant maintains the small bakery quality by continuing to bake in small batches. 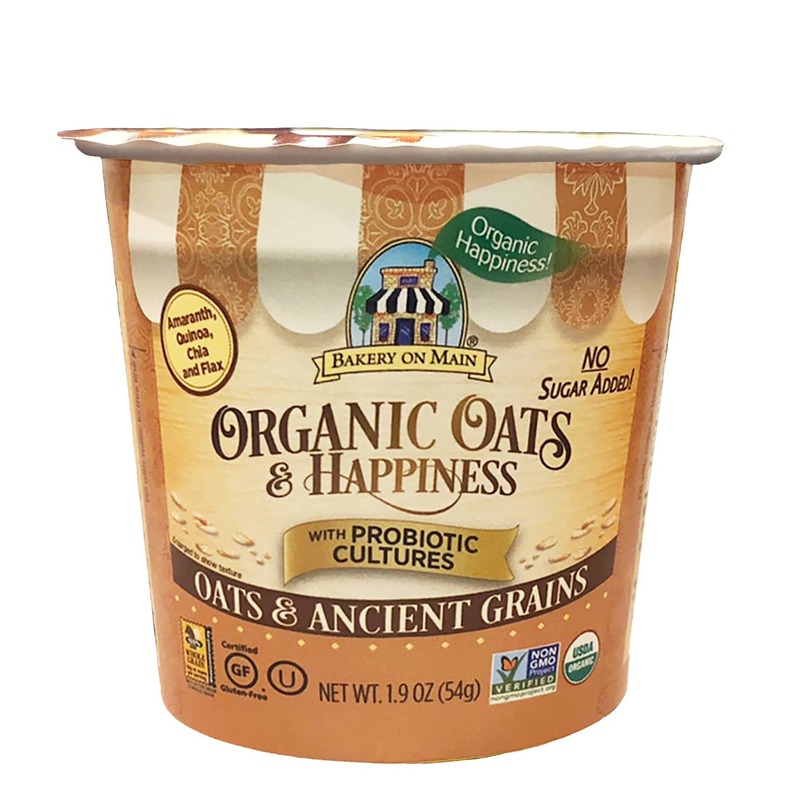 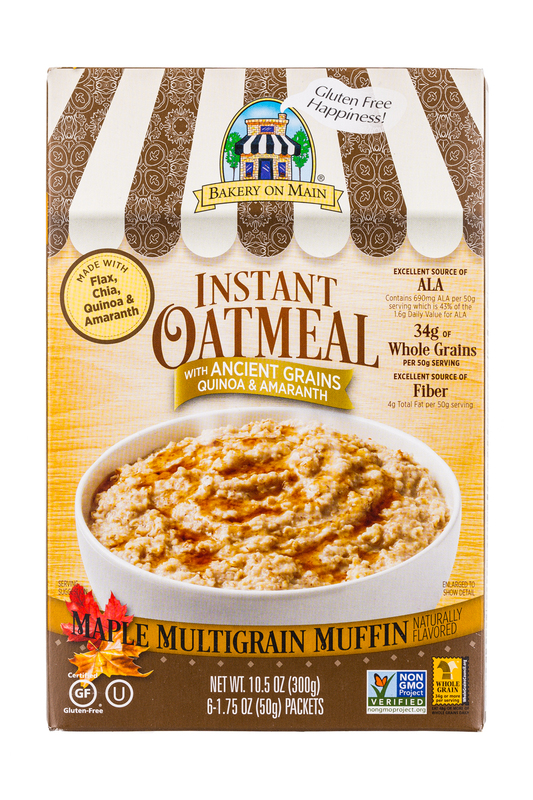 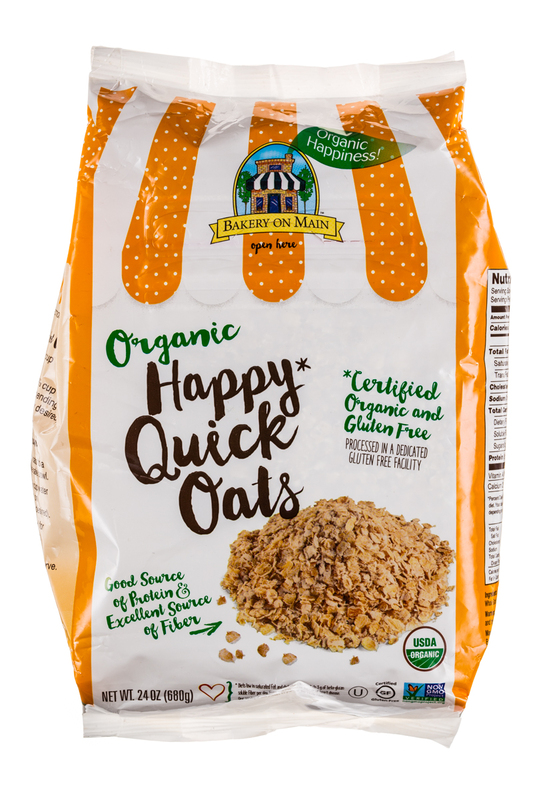 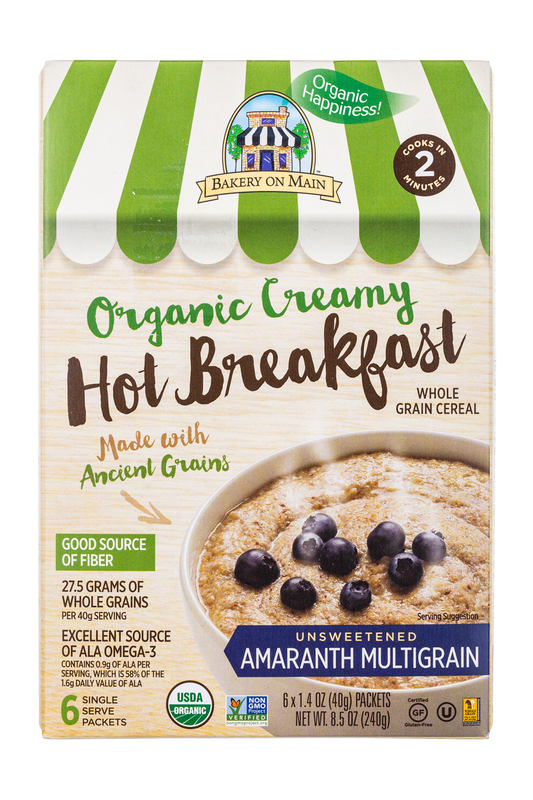 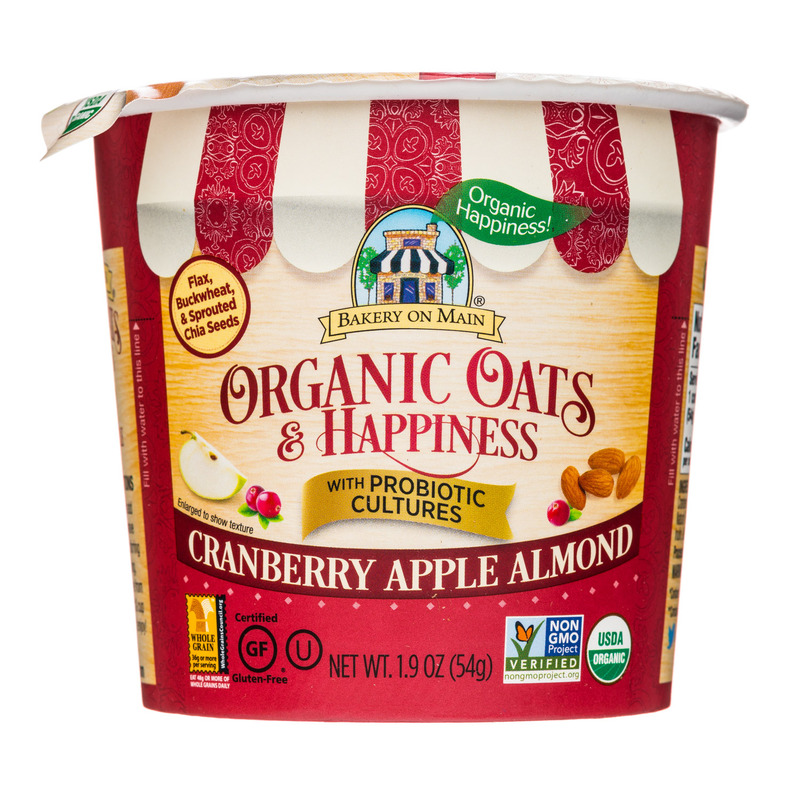 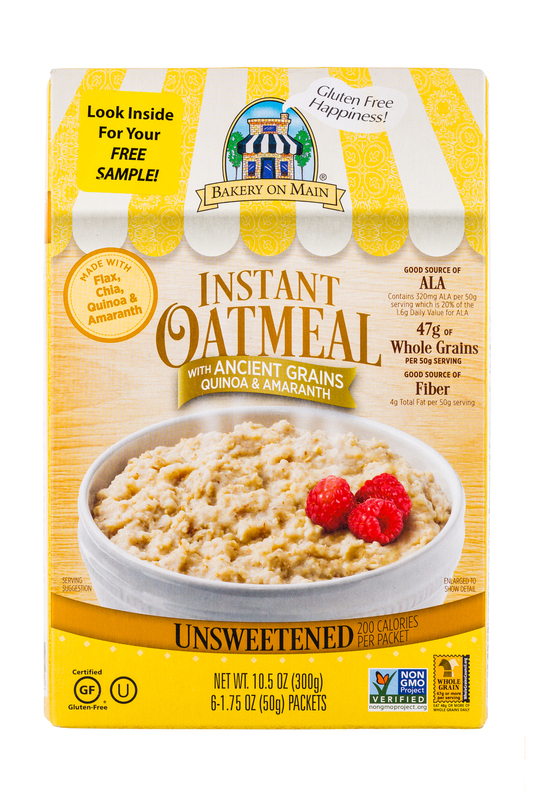 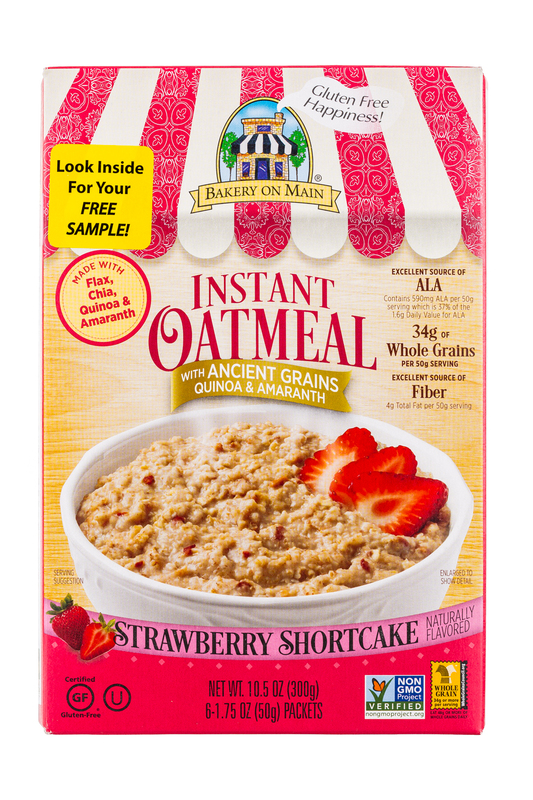 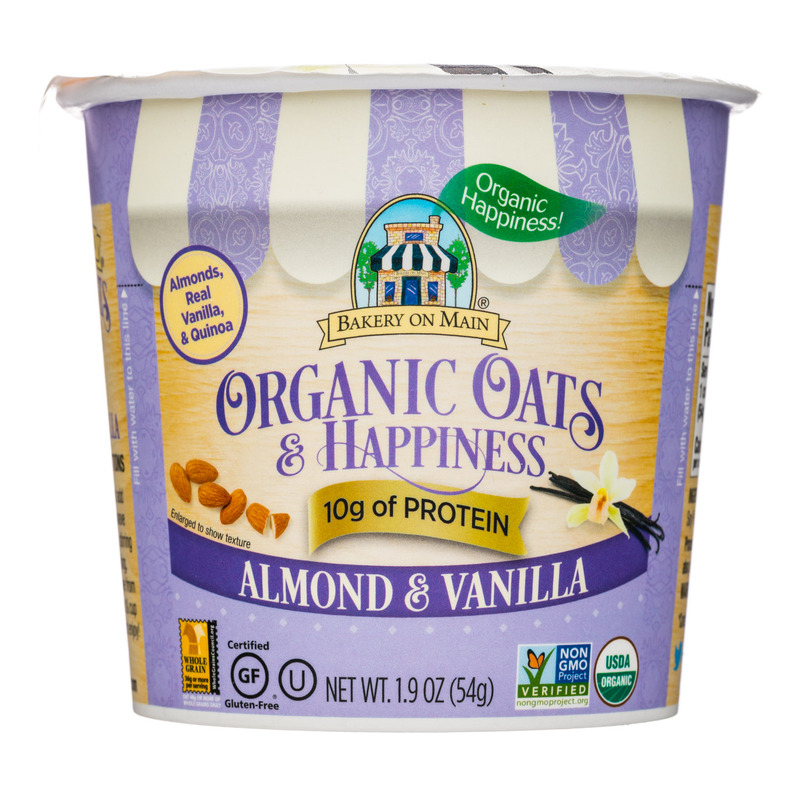 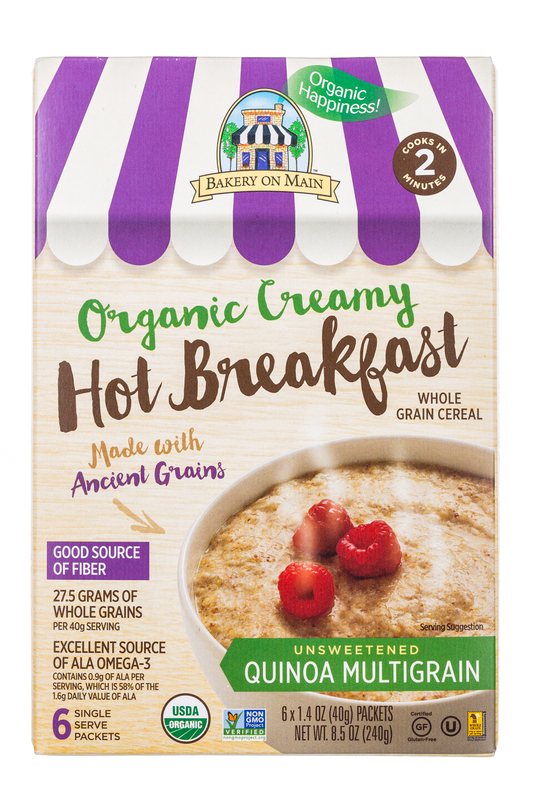 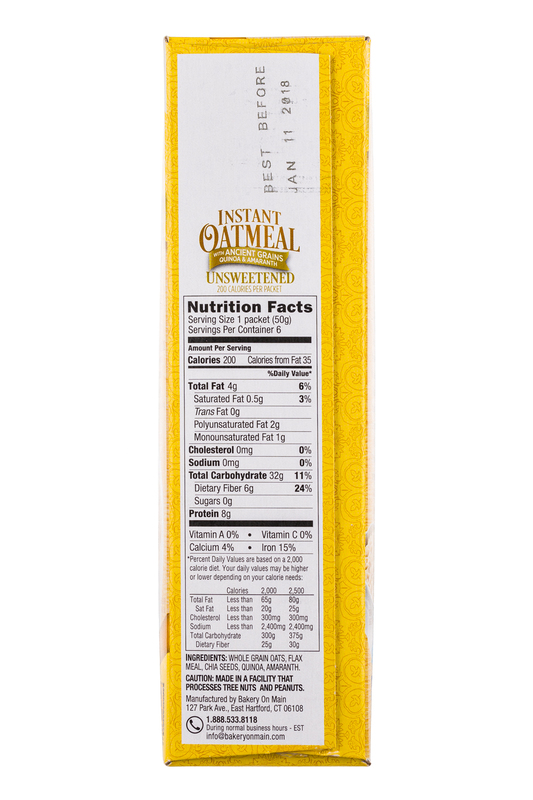 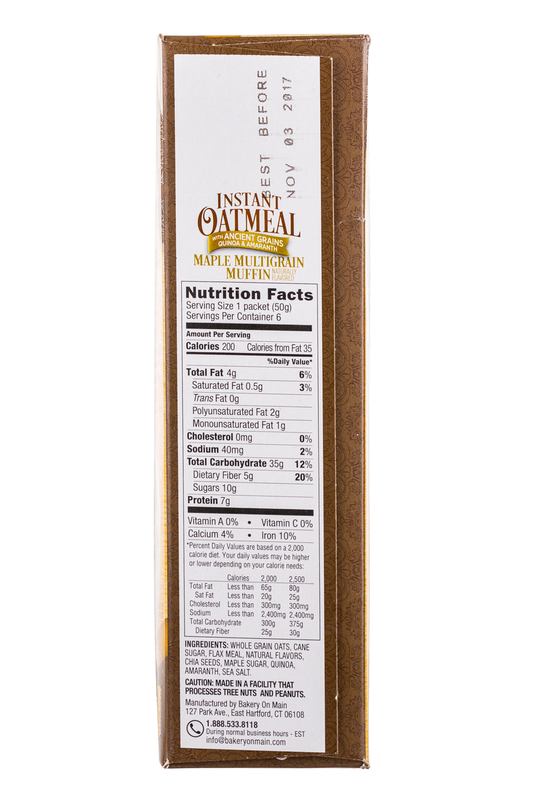 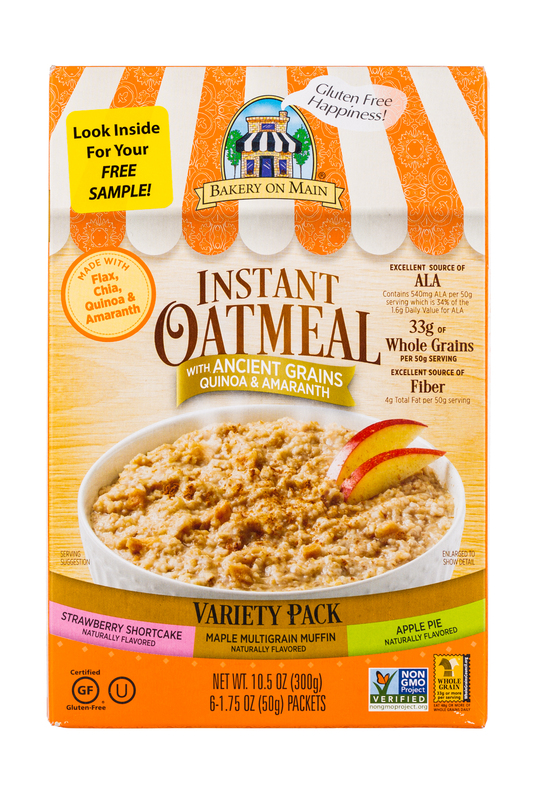 Bakery On Main is expanding their oatmeal cup line to include a new USDA Certified Organic Oats and Ancient Grains, unsweetened option.